Stunning Santa Barbara transitional home with the perfect open living floor plan. Game room, Family w/ fireplace, Study, & Flex room, plus private loft over Bdrm 3. Fantastic lot with trees and spectacular design details throughout. Large outdoor covered patios for tranquil outdoor living w/ fireplace overlooking a sparkling pool & spa nestled in the trees. Call us today for a free lot/building consultation and let us build your next home.  I am interested in 9827 Midsomer Pl, San Antonio, TX 78255 (Listing ID # 1322969).